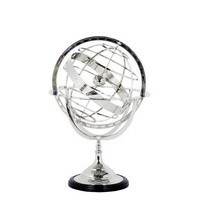 Eichholtz The decorative 'Globe', size L, is 52 cm tall. 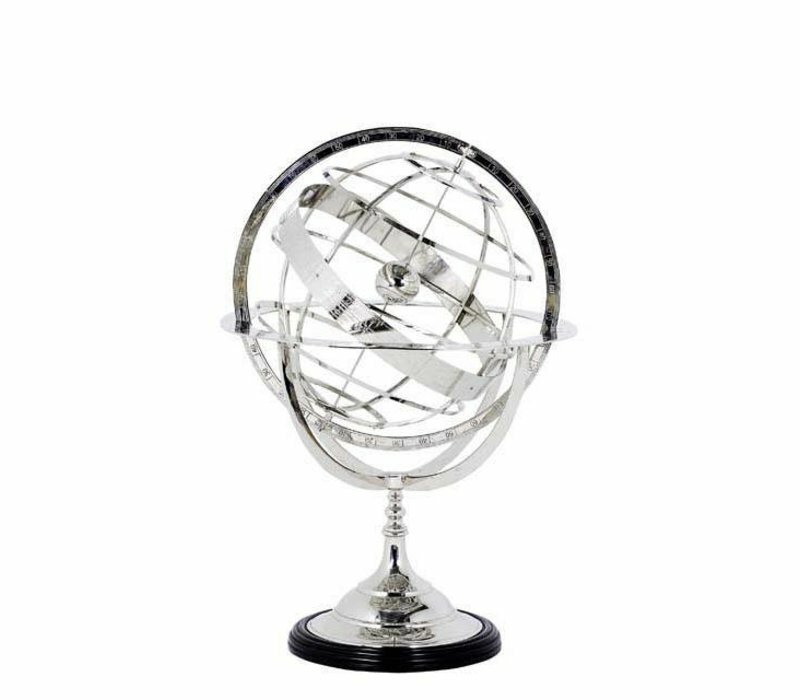 Home The decorative 'Globe', size L, is 52 cm tall. 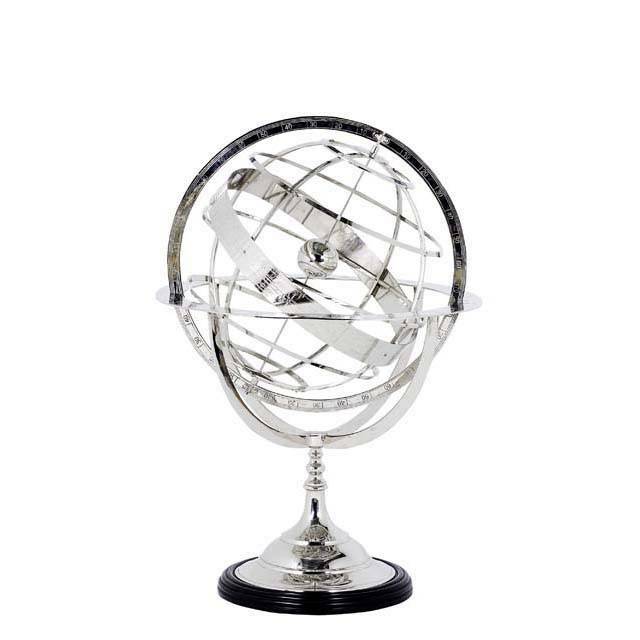 The decorative 'Globe' from luxury brand Eichholtz is a true eye-catcher for any interior. The Globe measures 32 cm in diameter. 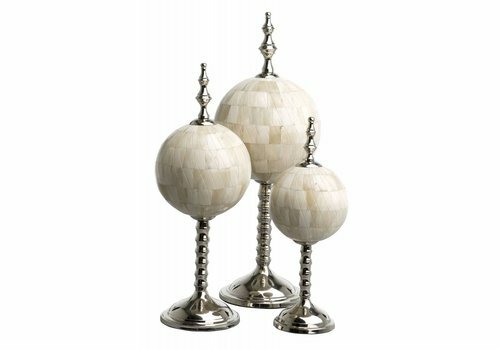 The decorative 'Globe' is a beautiful, modern piece for an alluring space. 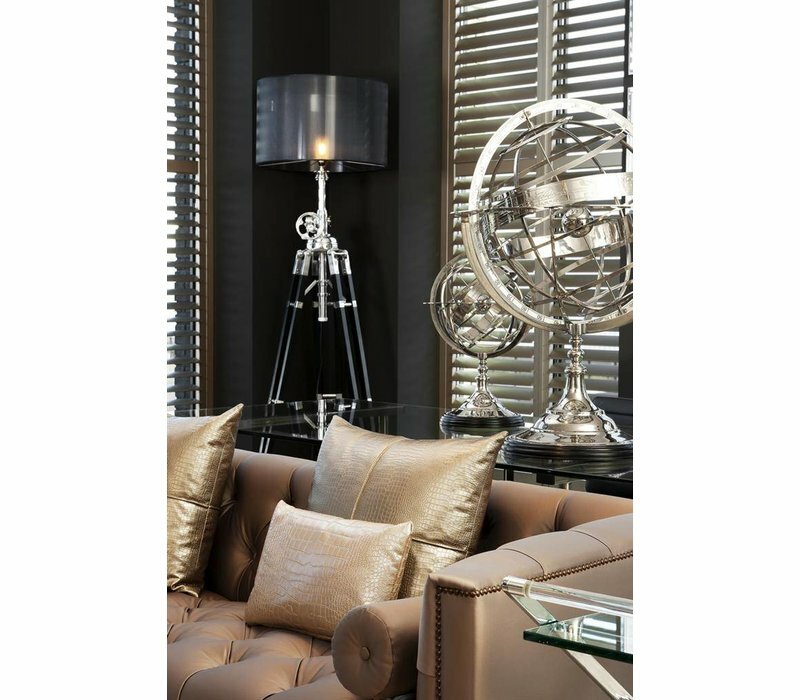 The globe is made of high-gloss steel and the stand features a black lacquered finish. 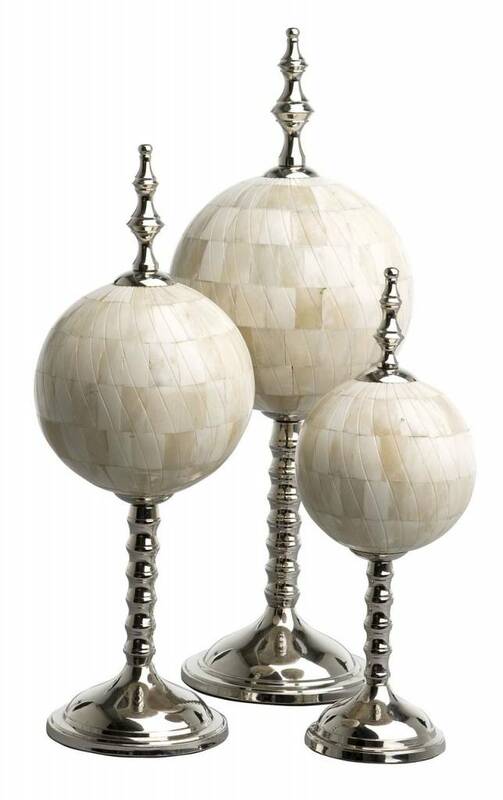 This luxury decorative item by Eichholtz is a beautiful addition to a sideboard or coffee table. 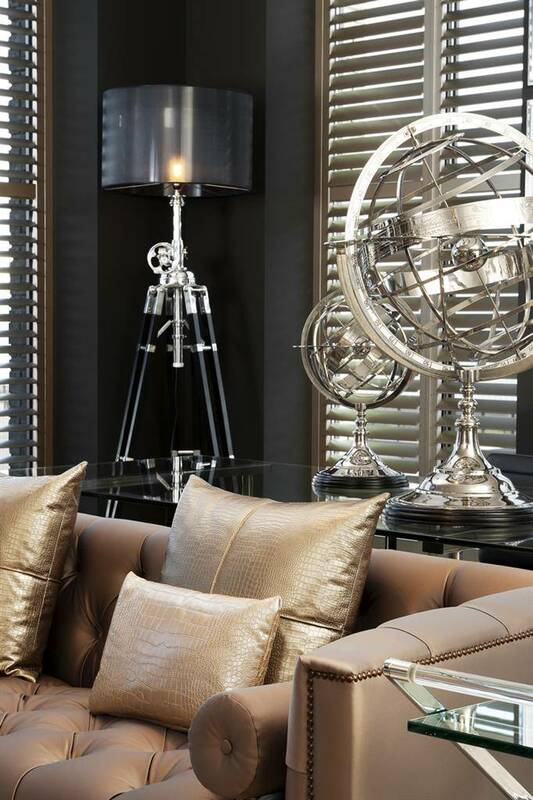 Would you like more information about Eichholtz or are you looking for a specific product? 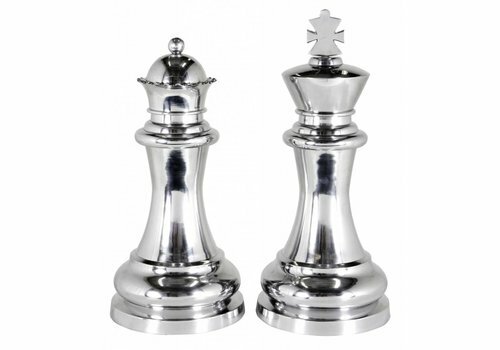 Then get in touch with our customer service team on +31 (0) 33 828 0140 or at service@wilhelminadesigns.com. You can also order directly by clicking the green order button, it only takes two minutes. 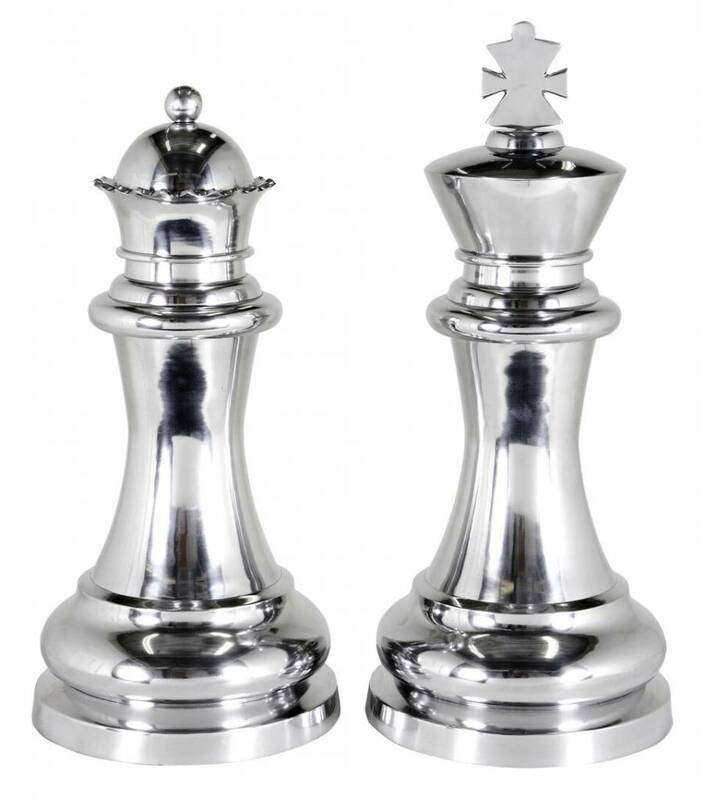 Not completely satisfied with your purchase? At WDS, you have 14 days to think it over. 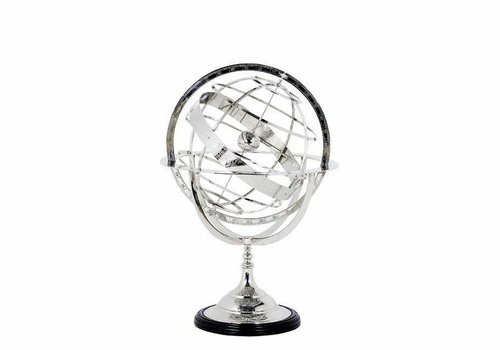 The 'Globe' from luxury brand Eichholtz is a true eye-catcher for any interior. The Globe measures 16 cm in diameter.